Looking for your own little piece of heaven? 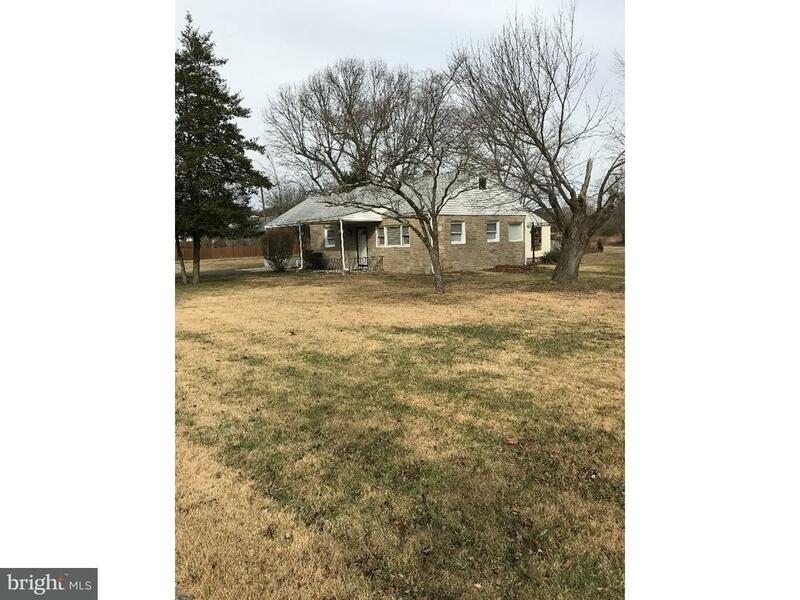 This great 2Bed/1Bath home is situated on 1.5 acres of beautiful land. It also boasts an amazing 25x30 detached garage with updated electrical - ready for the car enthusiast. The home also has many updated features such as electrical, newer roof, hot water heater, well (2012) and more. May qualify for FHA 203K Being sold strickly "as-is"